This entry was posted in Bulk Containers, Industrial Racks, Stack Racks, Storage on May 2, 2018 by dmadden. This entry was posted in Bulk Containers, Industrial Racks, Stack Racks, Storage on January 8, 2018 by visiture. By taking a close look at your warehouse racking system, you likely will find ways to improve your operations. 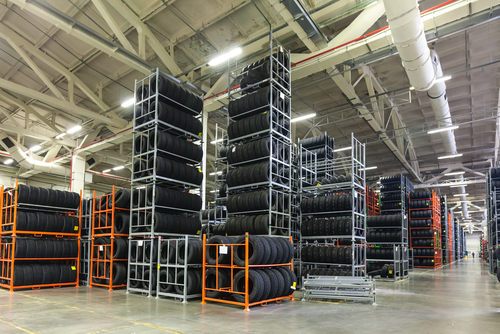 Many logistical operators become complacent with relying on existing racking layouts, as workers and management have gotten used to the system. 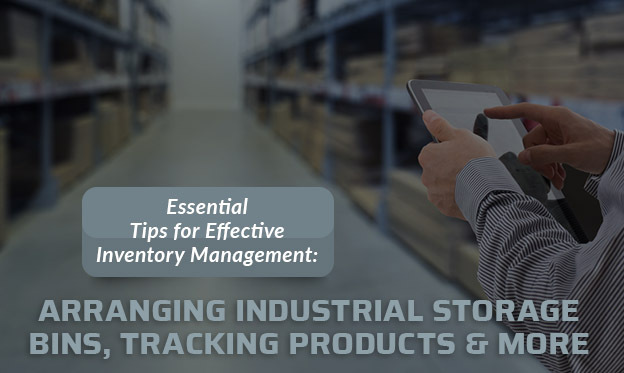 However, by adding a few upgrades, tweaking the way goods flow in and out of your warehouse, and by changing the racks and the parts and pieces that go with a racking system, you can significantly streamline and increase your profitability. Here we have outlined some of the industry best practices you can emulate to improve your business. Many businesses have grown their warehouse operations over the years without properly mapping the space. 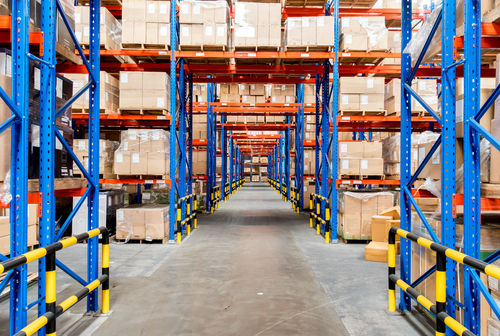 Take the time to carefully map your warehouse floor space, marking the exact locations of columns, load-bearing walls, shipping and receiving, and the rest of the space. You may find that rearranging and modifying lunchroom areas, managers’ offices, break rooms, and other spaces may provide you with more rack area. In the old days, prior to the 1980s, rack systems and warehouse ceiling construction sometimes had maximum heights of below 30 feet. Today, many racking systems can let you take advantage of ceiling space close to 40 feet. Consider investing in extended rack systems. There are certain other racking system upgrades required when you do this. It could mean adding in-rack sprinkler system upgrades, depending on your local regulations. You will also need high-bay forklifts. You may find, however, that the investment makes sense. Adding lighting upgrades to your warehouse racking system provides several benefits. Using LED lighting not only gives you on average 30 percent more light, but also can decrease your energy consumption by up to 50 percent. Providing more lighting for your racks can increase safety and decrease accident rates. You may also find speed and efficiency increases with better lighting. 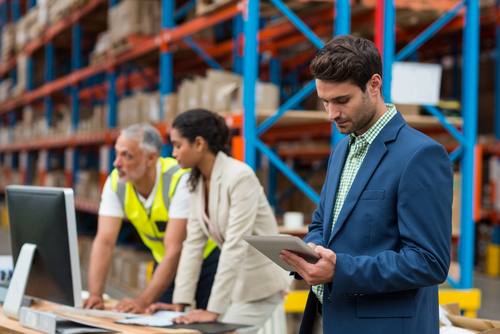 Using wearable technology will help automate and streamline your warehouse. Productivity and safety increase when workers can manage data through voice or wearable devices. You need as much rack space as possible, but you’ll also require aisles for loading and offloading equipment and operators. New scanning technology can permit you to scan something from up to 40 feet away in some cases. This provides better, more reliable scanning for forklift operators who must navigate narrow isles as well as towering racks. Efficiency also improves. 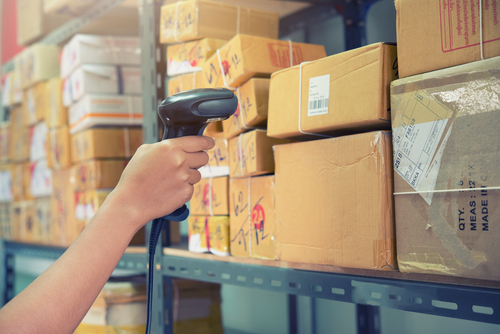 Part of scanning more efficiently requires a review of the barcodes you use on your racks and products. Location labels will need revision to help maximize the efficacy of your rack-scanning system. If you want to maximize throughput and expand your storage capacity, consider using pushback pallet racks with rollers. You can store up to six pallets on a single level with this system. 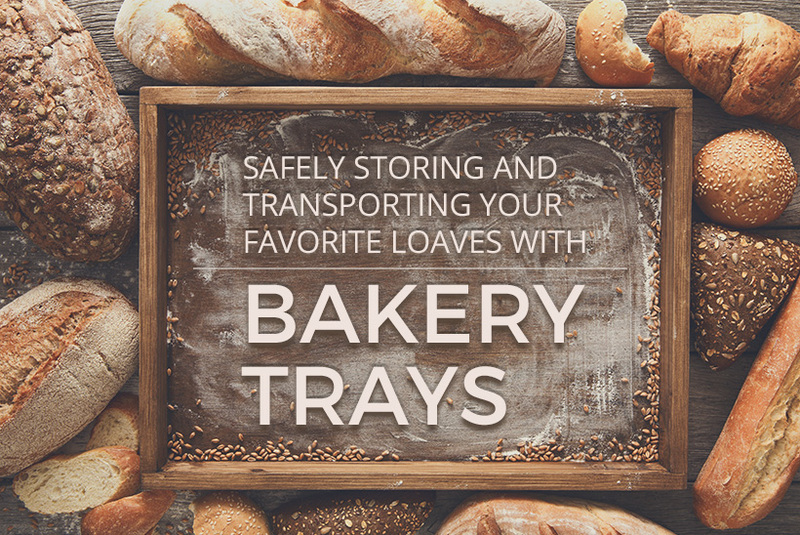 Most grocery operations have already switched from wooden to s If you deal in dry goods, you may want to consider this option. Plastic pallets cost more than wooden ones, but the life of a plastic pallet is three times longer. You can use a plastic pallet for up to 15 years before replacing it. If you have high order-picking volume, gravity flow and tilt shelving can substantially improve workflow. You can adjust the angle of the roller tracks to allow the remaining packages or cartons to travel to the edge of the pallet, ready for the next pick. Don’t forget about potential future expansion and scalability when considering a warehouse pallet upgrade. Review your options for modular racking solutions you can adjust and expand on as needed, and consider replacing your existing system with the appropriate model. By switching to the right modular racking system now, you may find you can eliminate the need to expand by proper planning now. When planning an upgrade, ensure you include all costs associated with an upgraded racking installation. The cost of the racks, design, installation, training, and any new forklifts or other equipment needed requires some thought. 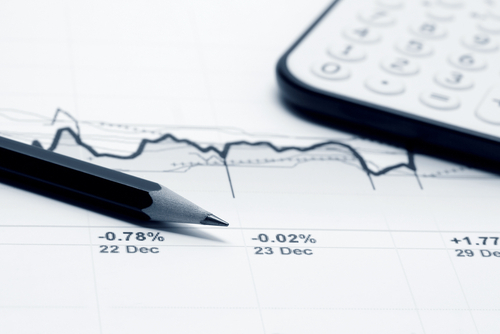 You want to implement the most cost-effective solution, considering your products and operations, but not necessarily the cheapest. Define your needs and then shop for the best system that meets those requirements. There is no one approach that fits all racking problems. You need to choose what methods and racking systems work best for you and your operations. Review your enterprise systems carefully and honestly, then choose the best racking system upgrade that meets your requirements. This entry was posted in Industrial Racks on January 3, 2018 by visiture. This entry was posted in Industrial Racks on December 20, 2017 by visiture. Whether you’re in the shipping business or run a well-oiled fake rolex warehouse, a stack rack is an essential piece of equipment you should know about. 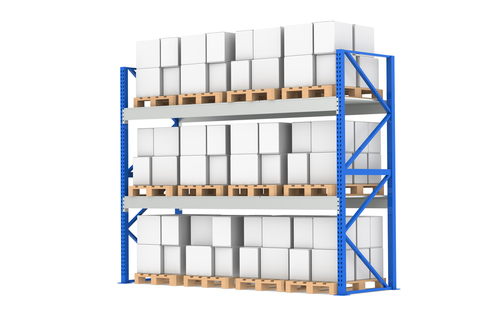 These racks — also called stackable pallets and tier racks — allow you to maximize warehouse and truck space by stacking goods vertically. Because they’re so commonly used in the automotive industry to store tires, they’re also regularly referred to as tire racks. This entry was posted in Industrial Racks on December 11, 2017 by visiture. In addition to its goal of achieving carbon neutrality for its offices by the end of 2009, Container Exchange offers its clients returnable packaging broker services, resell folding bulk containers, metal storage bins, plastic industrial totes, plastic pallets and used Gaylord boxes throughout the U.S. market. “Our clients, both buyers and sellers, use our services to reduce their own carbon footprints while simultaneously improving profitability,” says David Madden, president of the company. Returnable packaging reduces landfill waste and energy consumption when compared to expendable packaging. However, over time, as a company’s product mix changes or a manufacturing contract expires, it may no longer have a use for the packaging associated with particular parts. In most cases, the packaging is still perfectly useable, but because they no longer have a use for the containers, the companies would have typically sold the containers to a scrap company, which would reprocess the materials, creating pollution, waste and additional energy use. Container Exchange acts as a matchmaker between companies looking to dispose of returnable packaging and those looking to acquire the packaging. It is true that transportation of the packaging between buyer and seller through less-than-truckload and truckload-size shipments consumes energy, primarily in the form of fossil fuels. But Madden believes that as his company’s network increases in size and adds buyers and sellers, the chances of locating a matching set of returnable packaging close to a buyer increases, and that close proximity creates a financial and environmental impact through reduced freight costs and fuel use. Container Exchange currently is running at a rate of 400,000 lbs. of repurposed material per month. This entry was posted in Bulk Bags - FIBC, Bulk Containers, Carts, Industrial Racks, Pallets, Totes on September 16, 2011 by madden_david.